Zachary’s Chem-Dry: We Clean for Your Health Like No One Else. You Home Health is important to us, as it is to you. Your home is full of allergens and bacteria which isn’t healthy for your family. However, your carpets and upholstery work to trap these harmful particles out of the air. This process is important for your home health and indoor air quality. For the 1 in 5 Americans (roughly 60 million) that have allergies or asthma, removal of airborne allergens and other molecules is especially important. Did you know that your carpets and upholstery act as a filter for the air in your home. Just like other filters, they need to be cleaned frequently. 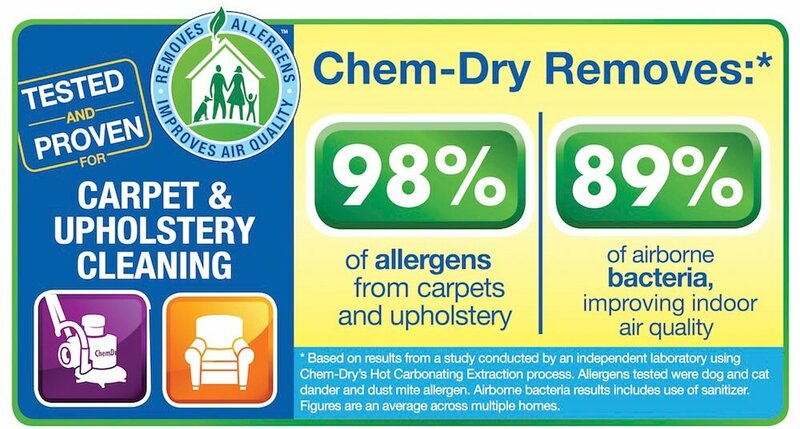 Zachary’s Chem-Dry offers the best carpet and upholstery cleaning in Jacksonville. We know that you want the best, healthiest home for your family, especially when allergies or other health concerns are in play. That’s why we had an independent air quality lab test our cleaning methods and report on the results. If you think that indoor air quality doesn’t affect you, consider that we spend an average of 90% of our time indoors! That’s why it’s so important to have a good indoor air quality to breathe. It turns out that one of the best ways to control air quality is keep your carpets clean so that they can remove allergens without releasing them back into the air later. Professional carpet cleaning is so important for the health of your home and your family. However, not all carpet cleaning services are alike. 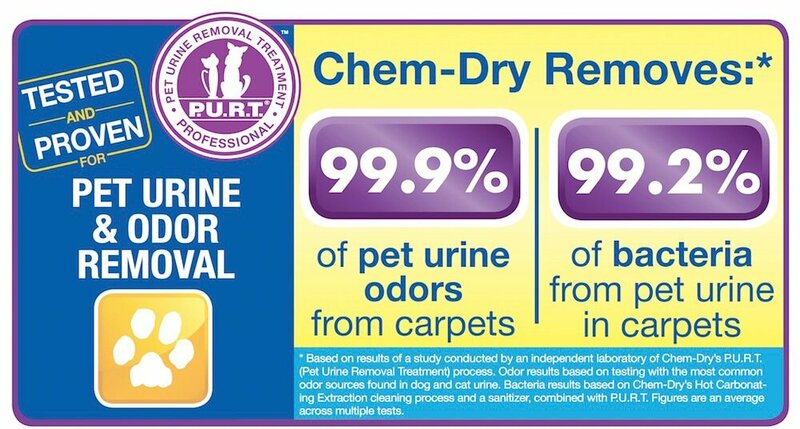 What makes Zachary’s Chem-Dry so much more effective than other Jacksonville carpet cleaners? 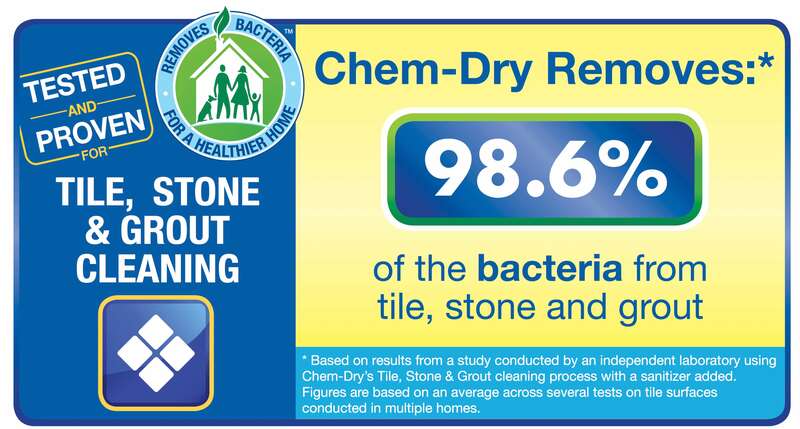 Call Zachary’s Chem-Dry today to get your appointment scheduled for a Healthy Home at 904-620-7310!